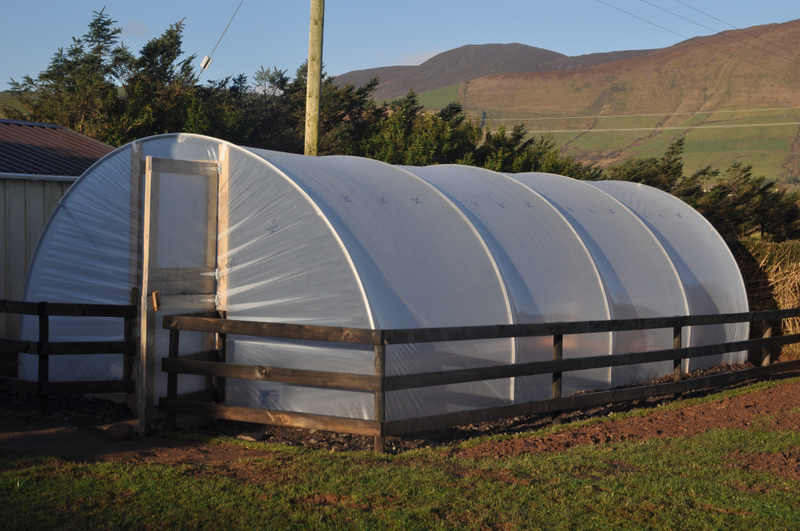 Based in Annascaul, My Polytunnel is a business specialising in the sale and construction of polytunnels in the Kerry area. We can also undertake all necessary groundwork with our mini-digger and also supply you with made-to-order potting benches and integrated shelving units. 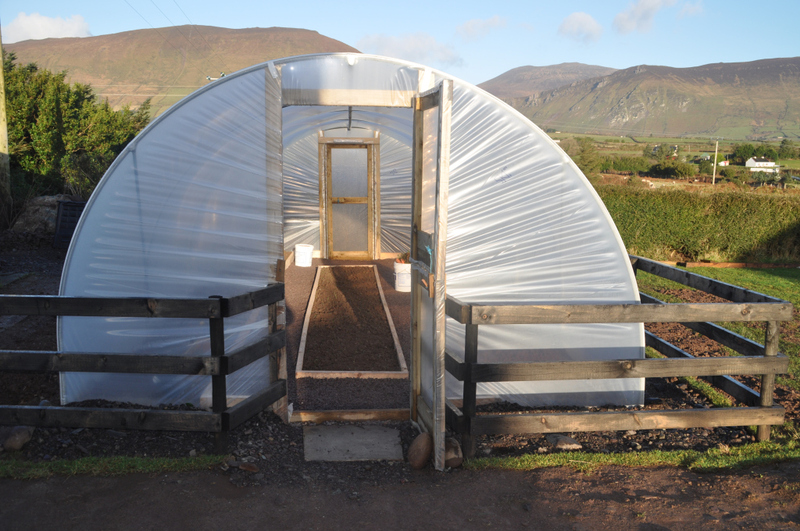 Feel free to call and come see our show tunnel in Annascaul.